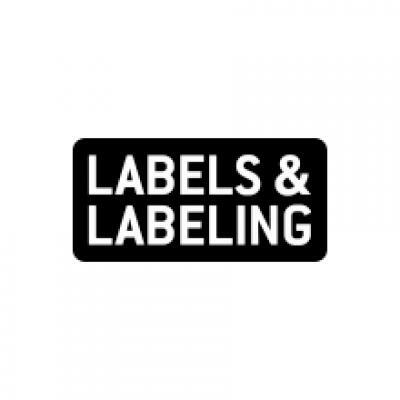 Toyo Ink North Africa will be engaged in developing business opportunities for a wide range of the group’s products, such as commercial printing inks, liquid (flexo and gravure) inks and adhesives for food packaging, and can coatings. It will market existing group products while functioning as a market research hub to help promote products customized to the unique needs of local markets. Moreover, the new subsidiary will not only focus on expanding sales and the development of ink products, but also work to increase sales of the group's growing chemical businesses. Katsumi Kitagawa, CEO at Toyo Ink Group, said: ‘Following China and India, the African continent is believed to be one of the future growth engines of the global economy. 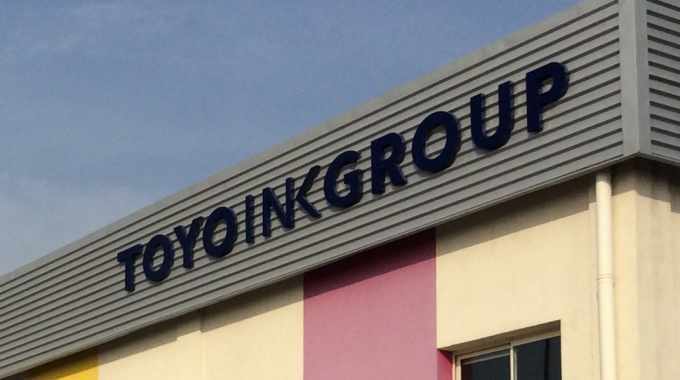 Up until now, the Toyo Ink Group had been developing its business in the region by way of our existing operating bases. These efforts are now beginning to pay off as sales in the region have been steadily rising. Through its business activities, Toyo Ink North Africa also aims to form a solid foundation on which it can make a positive contribution to the growth and development of African nations over the long term and, ‘ultimately realizing the vision of creating a vibrant world in which all living beings and the environment can coexist harmoniously,’ state Toyo Ink Group.